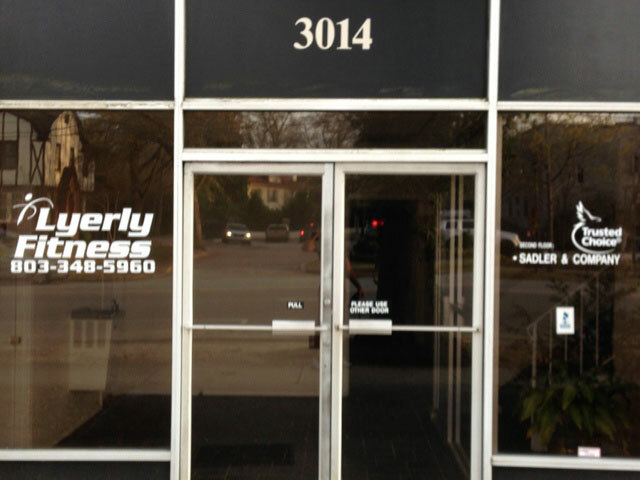 Lyerly Fitness is located at 3014 Devine Street, Columbia, SC. Contact us for full details and opening hours. Any one of Columbia’s city parks offer a great opportunity to train outside, especially as we move into fall or spring seasons, as we have some great weather. With little or no equipment, I can guide you through a variety of boot camp-style exercises using primarily your body weight and the park surroundings.